Many anglers use tackle subscription services to force them to try new techniques. There’s nothing wrong with confidence baits, but when you only fish the same stuff, you are missing out on opportunities to catch more fish. Even if you are a versatile angler, and experienced in many techniques, there are still so many baits out there that you have never tried. Tackle subscription services like Mystery Tackle Box help you find new baits you’ll love. 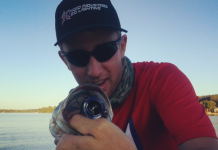 We even know of some of our users who have found their new favorite lures from Mystery Tackle Box! Heading into fall you’ll want to have a good arsenal of baits that apply to the season. Mystery Tackle Box plans their boxes based on what the fish are doing, so you’ll get baits that work great for this time of year. But the best part is that you’ll get an awesome value. In fact, you’ll tend to save 40% off retail prices PLUS free shipping. It’s hard to beat that. Many MTB subscribers call it “Christmas once a month.” After all, what’s better than getting a box of lures delivered to your door every month? The surprise alone is worth the money. 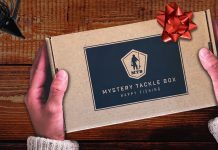 Mystery Tackle Box is always running fun giveaways and contests that give their subscribers chances to win extra fishing products every month, ranging from tackle to rods and reels. 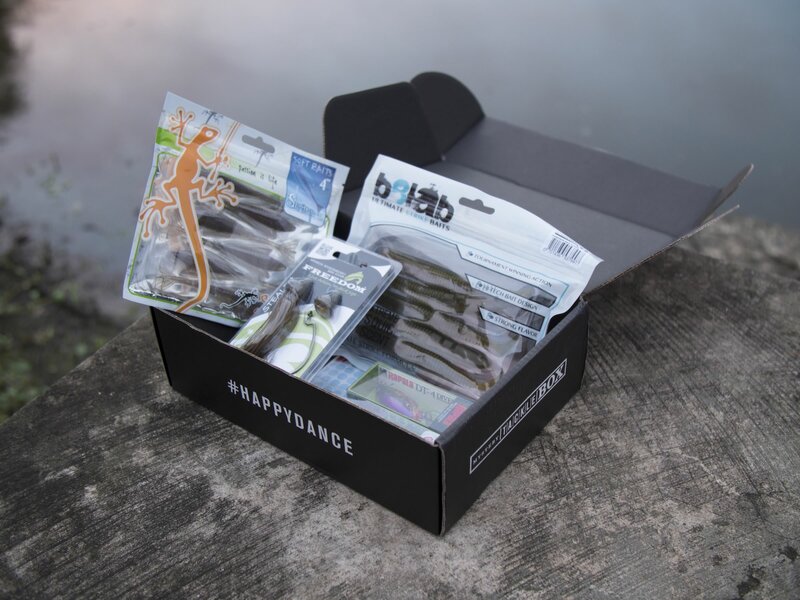 Every box includes an issue of the “Dibble Digest,” the MTB exclusive magazine with fishing tips from pros and in-depth information about the baits they send. 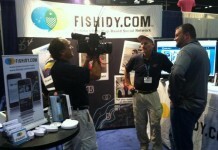 It’s just another great way to continue to improve your fishing game. Mystery Tackle Box is loaded with options! Now you can subscribe to boxes for bass fishing, saltwater fishing, panfishing, catfishing, trout fishing, walleye fishing, PRO versions of walleye, salt and bass, and seasonal ice fishing boxes. Now is the time to sign up for their fall boxes! Just use the code GET499 at checkout and get your first box for just $4.99. It’s free shipping and you can cancel any time. Click here to select your species. Great website! I love mystery tacklebox. It gives me a reason to try new baits and quit relying on just the old standbys!